Milk is an acceptable alternative to heavy cream. 2 What Else Could You Use Besides Cream in Alfredo Sauce? 4 Why Does Milk Curdle When it Is Mixed With Vinegar? Penne vodka, sometimes called penne alla vodka marinara, is a rich and flavorful pasta dish usually made with tomato sauce, heavy cream and vodka. If you want to make this dish but there's no cream in the fridge, or you simply want to make a healthier version, no problem. Heavy cream alternatives abound. Cook penne according to directions and set aside. Heat vodka in a saucepan with minced garlic and onions and let it simmer until the vodka is mostly evaporated. 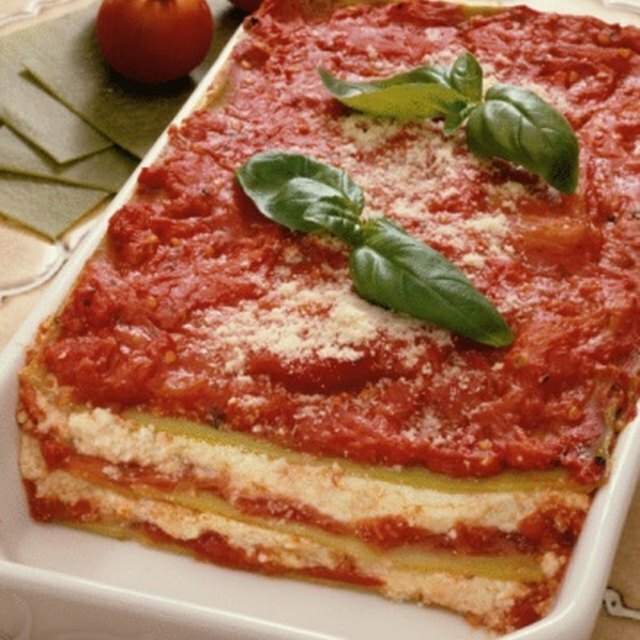 Have store-bought or homemade marinara ready; the way you choose to thicken it will depend on your motive. If you want richness and aren't afraid of fat and calories, use milk and butter in place of heavy cream. Melt one-third cup of butter and stir it into three-fourths of a cup of milk. Use this mixture to replace one cup of heavy cream. Stir the mixture into the marinara. Mix one 7-ounce container of Greek yogurt with room temperature marinara sauce. If your marinara is already hot, temper the yogurt with a small amount of marinara; mix a half-cup of sauce with the yogurt before combining the rest. Use soy milk in place of heavy cream. The texture of this sauce won't be as thick as if you were to use heavy cream, but your sauce will be lower in fat and pleasing to vegan diners. 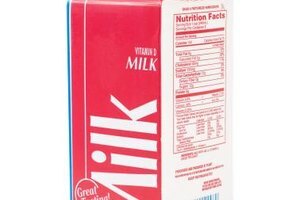 Evaporated milk is milk that has contains less water than the milk in your refrigerator. It is thicker than milk but has less fat than cream. Use it, cup for cup, in place of heavy cream when making penne alla vodka marinara.